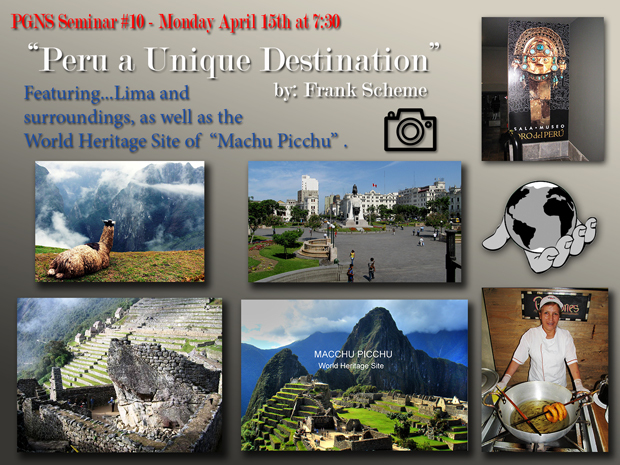 Featuring Lima, Surroundings and World Heritage Site Machu Picchu. This entry was posted in 2019, Seminars on April 14, 2019 by Darryl Robertson. 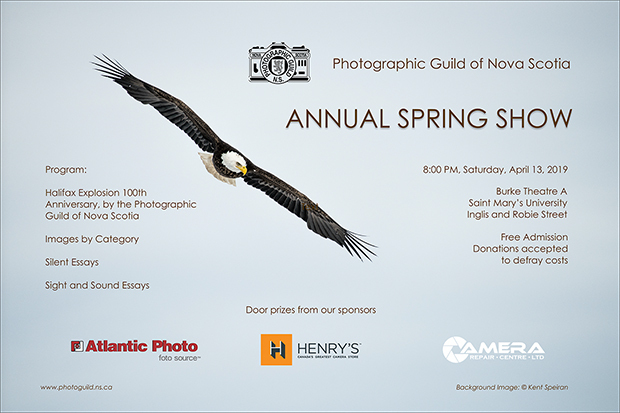 The ‘Annual Spring Show’ from the folks at PGNS ! See the post on our Face Book page, and share from there, or send the Google Groups email (dated March 25th) to your family and friends, that will be interested in this year’s lineup! From all of us at PGNS….THANK YOU !!!! This entry was posted in 2019, Events on April 12, 2019 by Darryl Robertson. 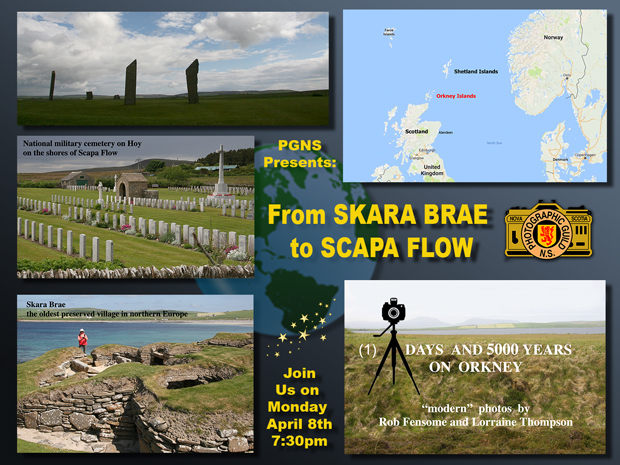 From Skara Brae to Scapa Flow: 5 days and 5000 years on Orkney. In June, 2016, Rob Fensome and Lorraine Thompson spent 5 days on the relatively remote, but accessible, Orkney Islands, off the northeastern tip of Scotland. These beautiful islands present an amazing span of history from around 5000 years ago to the present day (far more if you consider the geology). The story includes: a 5000 year-old village uncovered by a storm from beneath sand dunes in the nineteenth century; stone circles as fascinating as, and possibly older than, Stonehenge; and Pictish and Norse structures, the latter including St. Magnus Cathedral in the capital, Kirkwall.To cap the story are striking remnants from World Wars 1 and 2, when the islands were home to thousands of allied troops focussed around Scapa Flow, a large natural harbour and major naval base. Rob and Lorraine hope their presentation will make you want to go (or return) to these intriguing islands, which offer unusual and practically limitless photographic opportunities. This entry was posted in 2018 on April 3, 2019 by Darryl Robertson.